Last night we fished 4 hours and boated 150 Yellows. 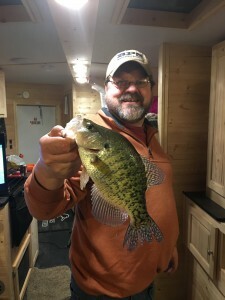 Most of the fish are great eating size. 9 to 11 inches. If your looking for a fun time this is it. 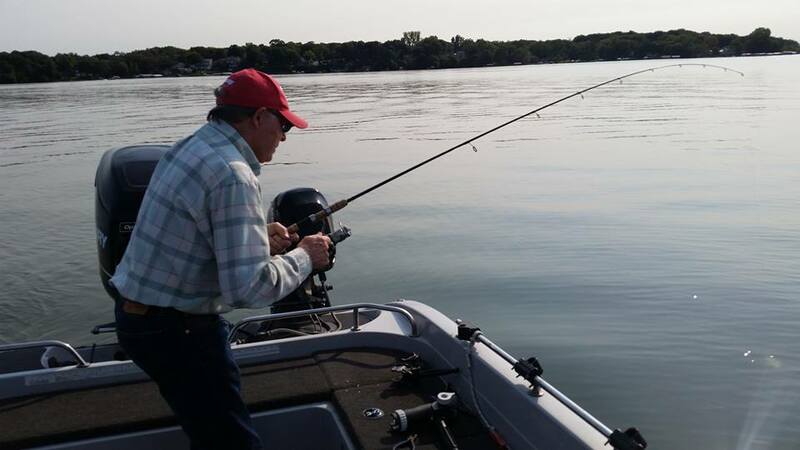 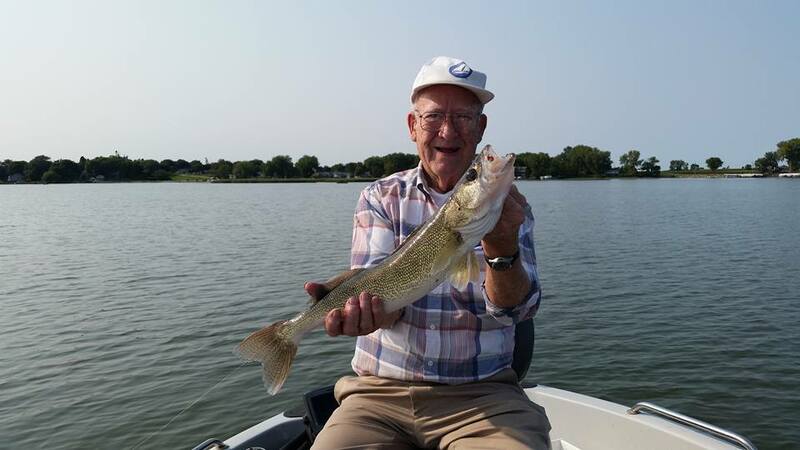 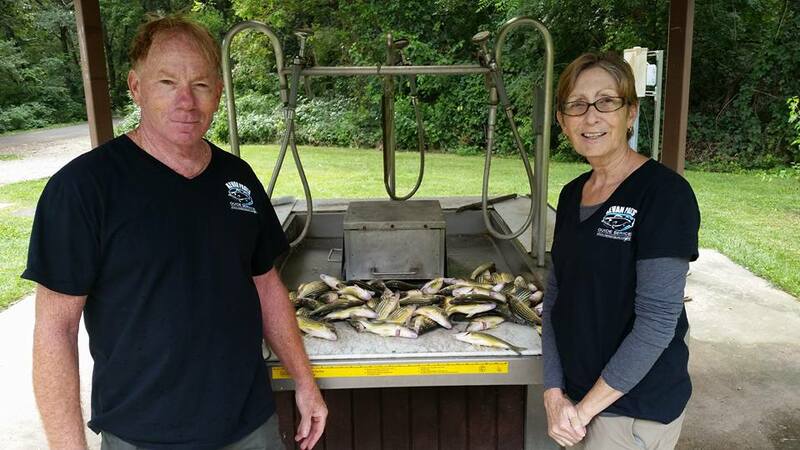 This entry was posted in Uncategorized and tagged boat, charter, Clear Lake, crappie, fishig, Guide, Iowa, Kevan Paul, lake, Musky, Panfish, perch, pond, Service, walleye, water, Yellow bass on September 9, 2013 by Kevan Paul. 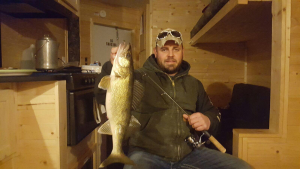 This entry was posted in Video and tagged Fish, Fishing, Guide, Kevan, Paul, Service, walleye on June 24, 2013 by Kevan Paul.